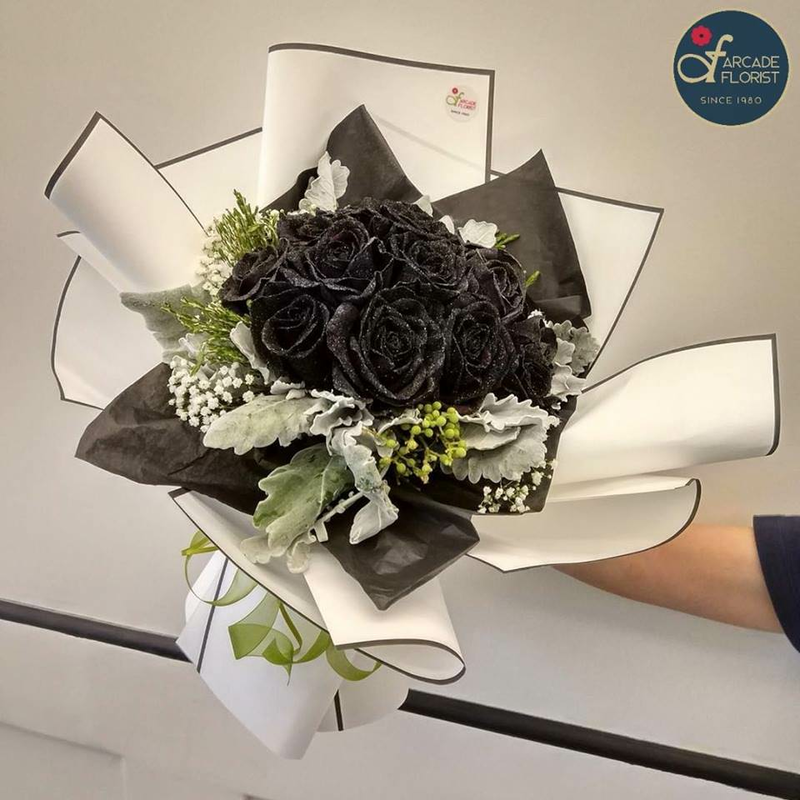 Black roses for tomorrow's chinese valentine's day! Re: Black roses for tomorrow's chinese valentine's day! However if u sell things u can name it whatever you want and give it whatever special legendary meaning.